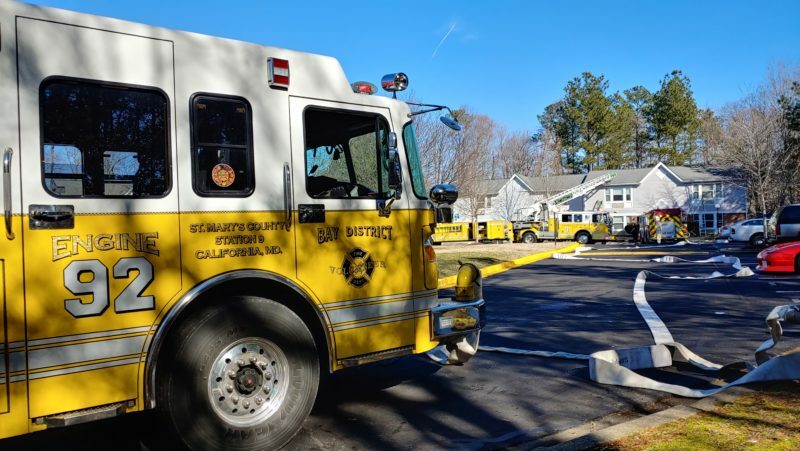 On Monday, February 4, 2019, at approximately 1:00 p.m., firefighters from Bay District, NAS Patuxent River, Valley Lee, Leonardtown, and Hollywood responded to 44890 Hunting Meadows Court in Callaway, for the reported structure fire. Crews arrived on the scene to find nothing evident from apartment 1024. 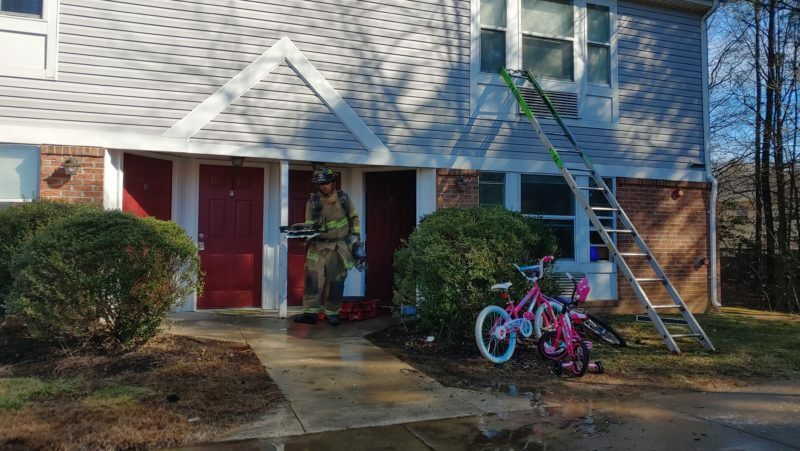 Upon further investigation, firefighters found a slight haze of smoke in the apartment with an extinguished fire on the stove. 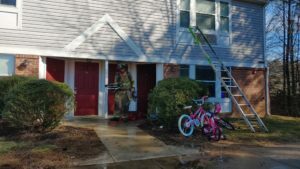 Firefighters advised the fire was out and secured the power and water to the residence. 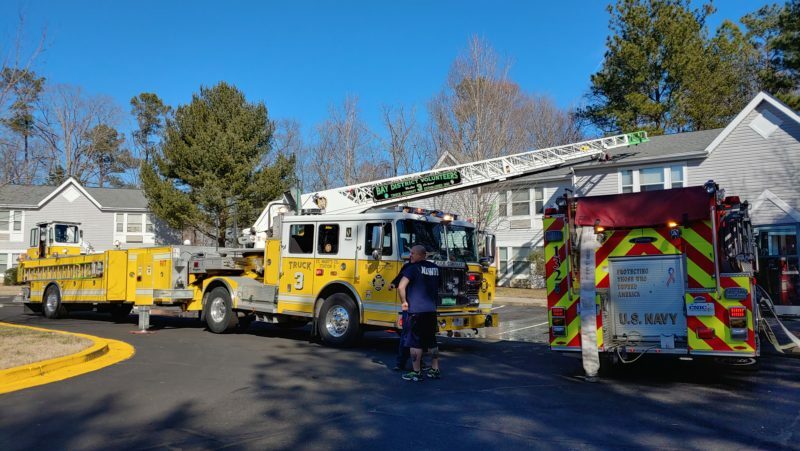 Units advised it was food on the stove, and all units can return to service when ready. No injuries were reported. 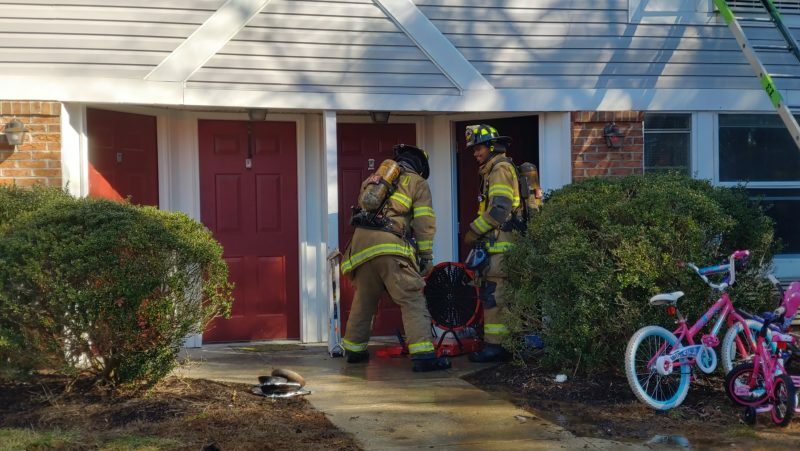 It is unknown if the occupants were displaced or are being assisted at this time. 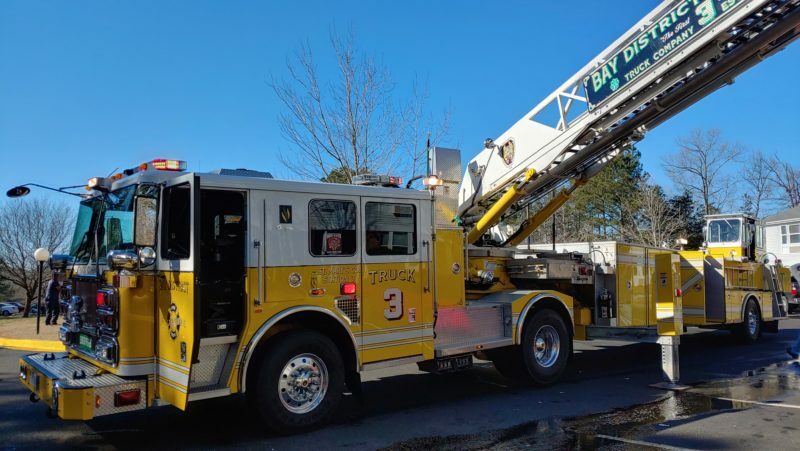 This entry was posted on February 11, 2019 at 8:43 am and is filed under All News, County, Fire & Rescue, More News, St. Mary's News, z 600X120 Top Ad Bottom, z 600X120 Top Ad Top. You can follow any responses to this entry through the RSS 2.0 feed.